It's been a great Tuesday so far (I'll get to more details in a next post). Just to make it even better, here are a few lovely inspiring things :-). 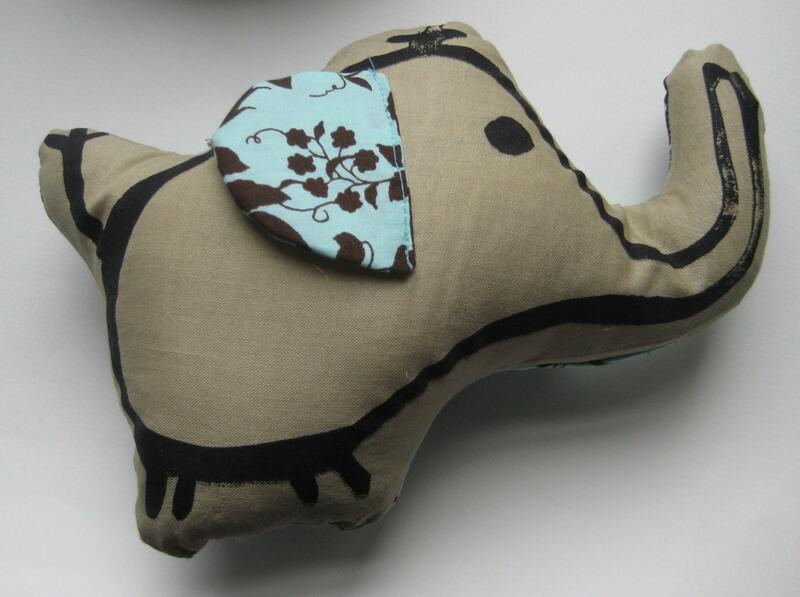 I'm absolutely in love with this hand screen printed elephant plush toy from Seekatesew. 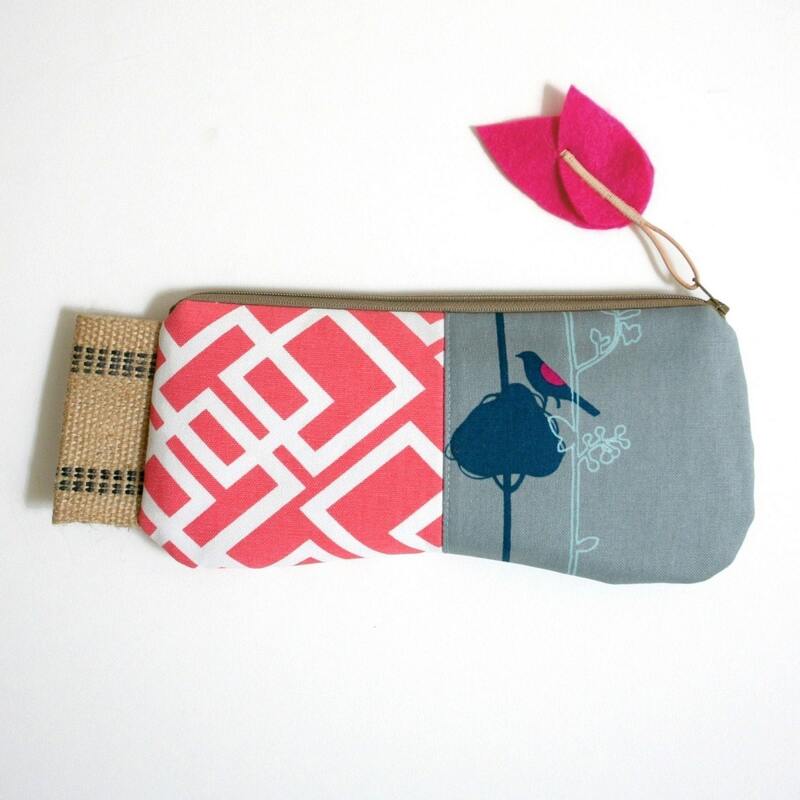 I would like to hold it close all day... have you ever tried screen printing? I've watched a few videos-tutorials on youtube, it seems easy but I am not so sure. 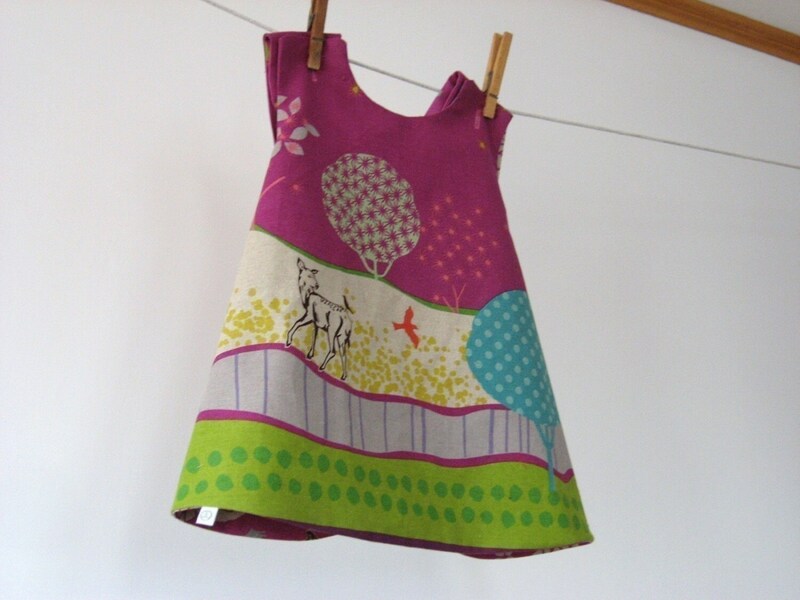 What about this reversible girl dress from allthenumbers. I think I'm getting obsessed with little girl dresses. But, what can I say?? I want one in my own size, right here right now...Do I ask much? Now, it's time I showed you the best clutch I've ever seen. It's from drikaB. 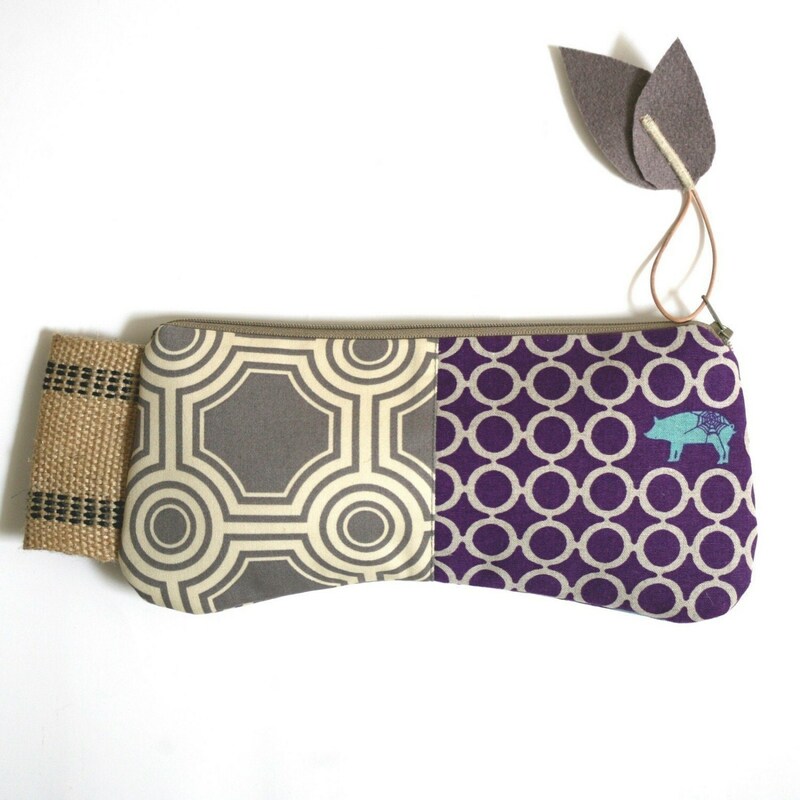 Even though I'm not a big fan of clutches, I would most certainly carry this one. I'm in desperate need of this!!! I adore her color combinations.... this is pure love!!! I saved the most inspirational piece for last. It's a beautiful handcrafted necklace from lisahopkins. 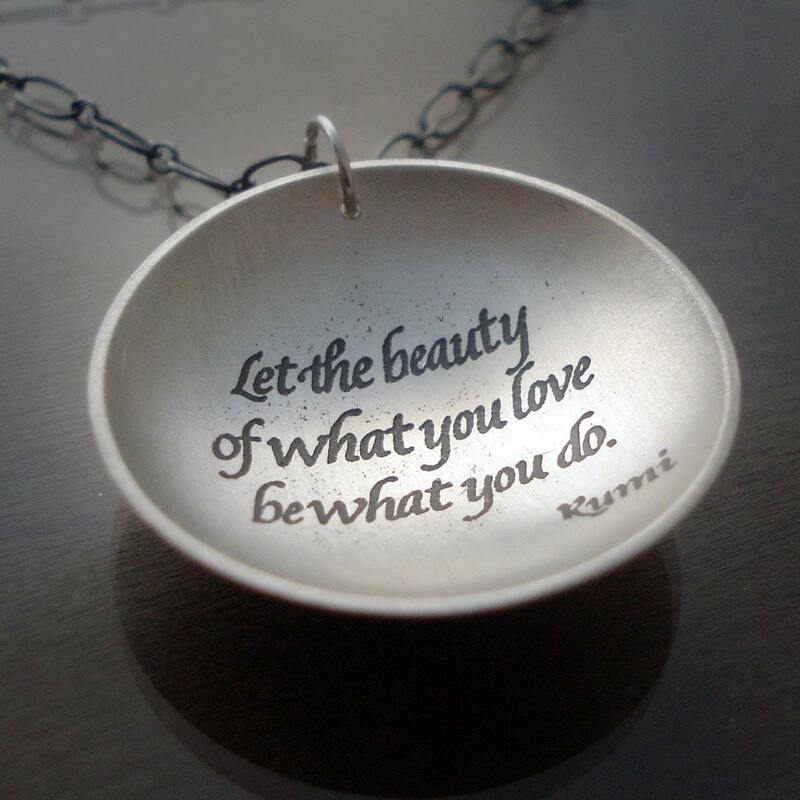 It's a quote by Rumi..... "let the beauty of what you love be what you do"... If you come to think of that, isn't this what we all want? 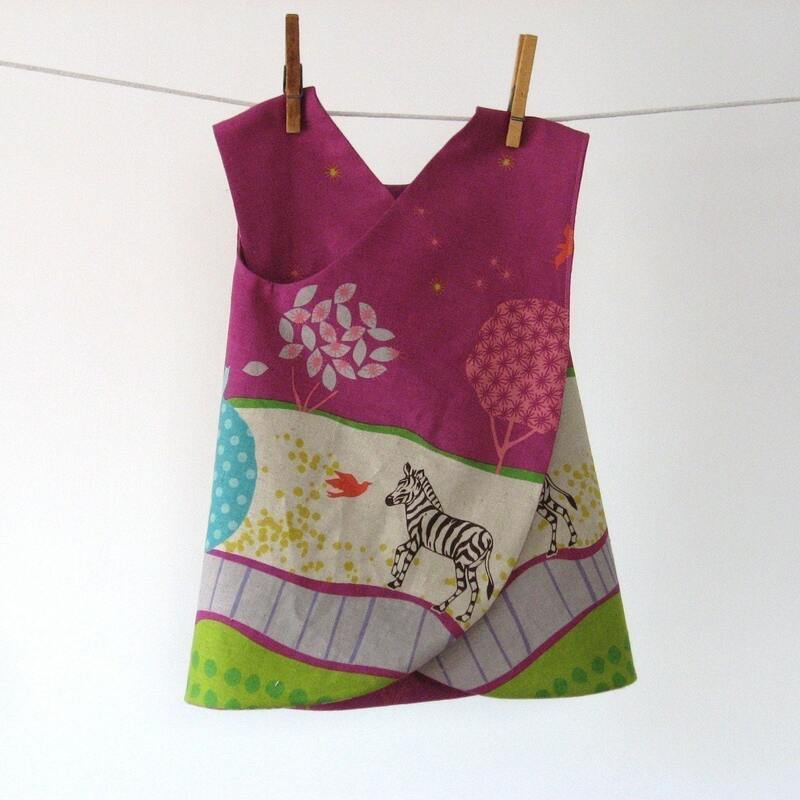 I could post on and on about so many lovely things...but I have to eat at some point..
Oh Eleni, I would be happy to make you an ultra cute dress like that but where on earth did they find that amazing fabric? Too cute! You always find the most darling ideas! Have you linked your amazing quilt up to any linky parties because you should show that sucker off!!! !